An innovative franchise model targeting multiple recurring revenue streams by operating as regional franchisor in an exclusive territory. Are you an executive looking for the next step in your career? Are you tired of your hard work and hours of travel just improving someone else's bottom line? 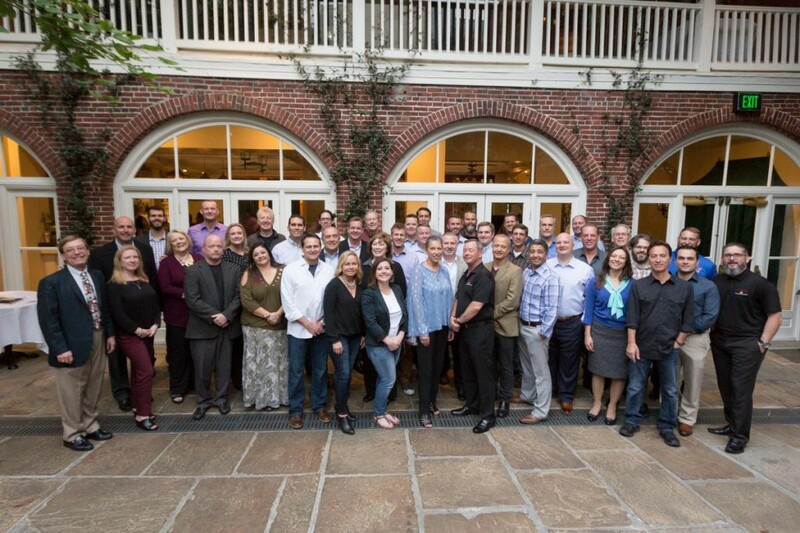 A Stratus Master Franchise is a way to repurpose your high-level leadership and business management experience into an investment of your own. A Stratus Master franchise opportunity also does not require you sacrifice the existing comforts or regular hours of your current position; Our exclusive two-tier franchise system allows you to develop an exclusive territory of unit-franchisees who provide the direct janitorial services to customers in your area allowing you to focus on what you are best at, the management, business development, and coordination of your own territory and your own bottom line. Stratus Building Solutions Master Franchise program is second to none in the commercial cleaning industry. The original founders brought their experience and expertise from companies within the industry, where they provided their own franchises’ a superior, turn-key business model. 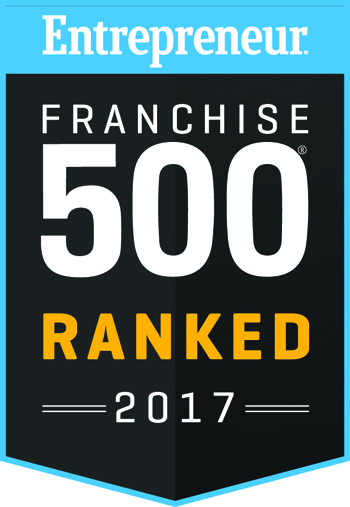 As a Stratus Building Solutions Master Franchise owner, you will operate as a regional franchisor, or better known as the franchise sales and support center for your own sub-franchisees, who then provide commercial cleaning and janitorial services to businesses within your territory. The model is sales and marketing centric with two different consumer bases including acquiring new sub-franchisees and their customers. Why the Commercial Cleaning Industry? 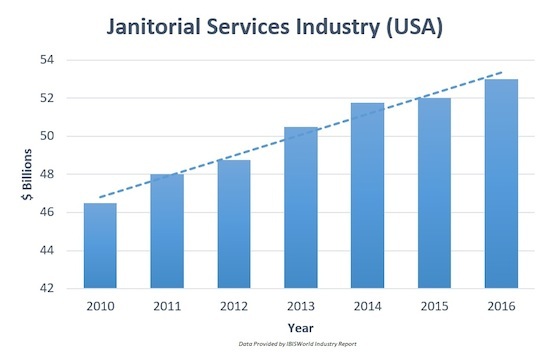 The Commercial Cleaning Industry is one of the fastest growing service industries in the world today. It is projected to continue to provide tremendous opportunity. Demand for green products and services has also profoundly increased, an area which Stratus successfully leads the commercial cleaning franchise industry. Frequent customers are schools, medical offices, shopping centers, warehouses, dealerships, religious centers, professional offices, daycares, retail stores, gyms and more. Purchasing a commercial cleaning franchise provides a limitless source of new customers, in major metropolitan areas to smaller towns. "I have familiarity with a number of the major competitors, and Stratus Building Solutions Master Franchise support is unmatched."